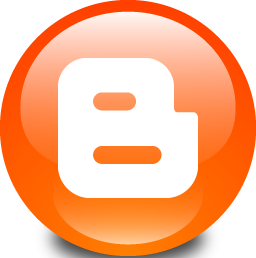 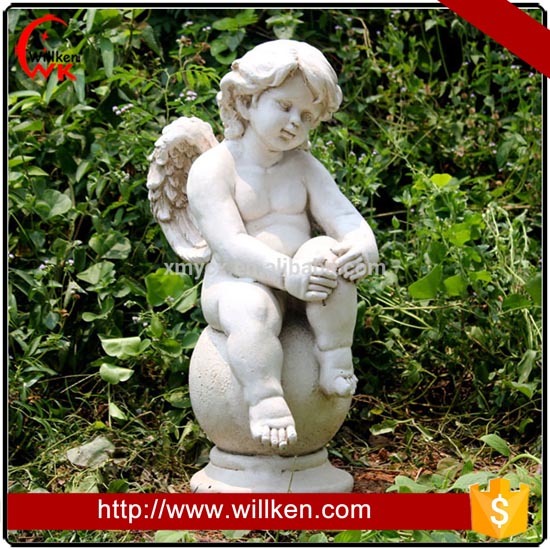 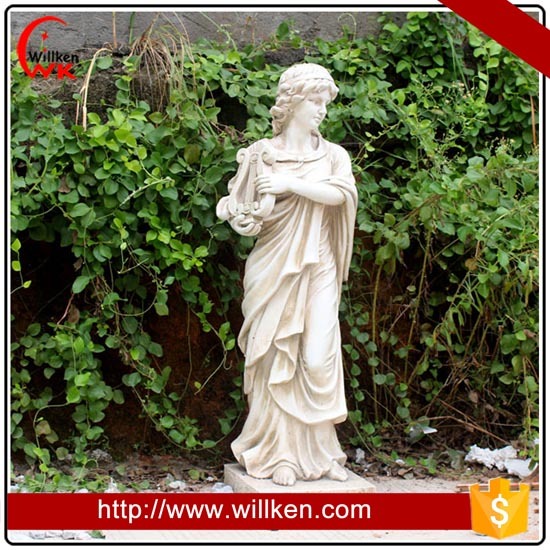 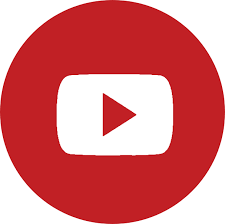 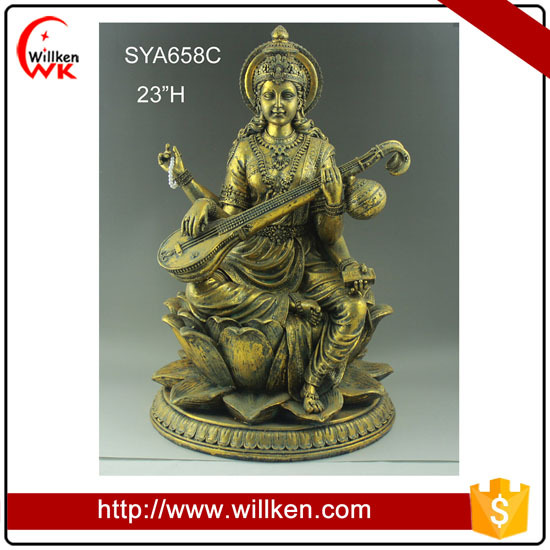 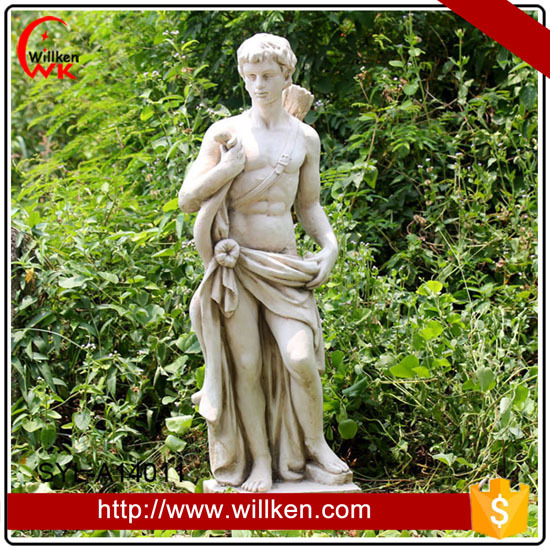 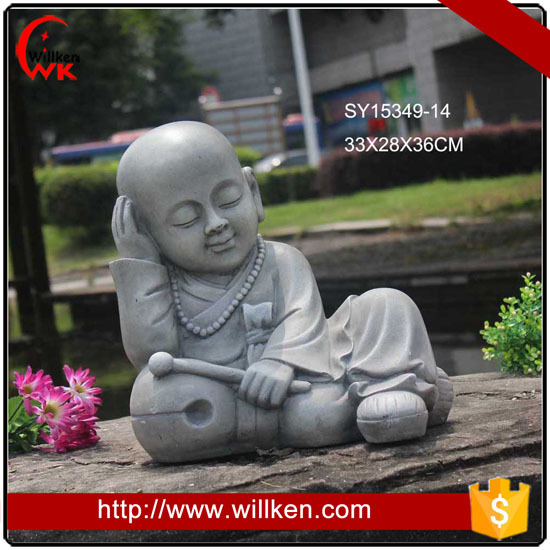 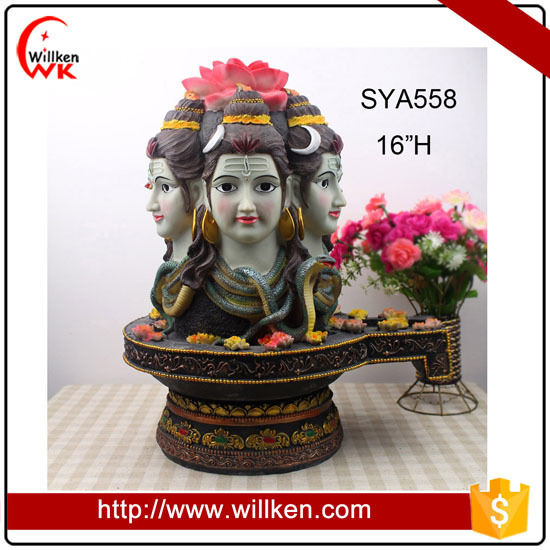 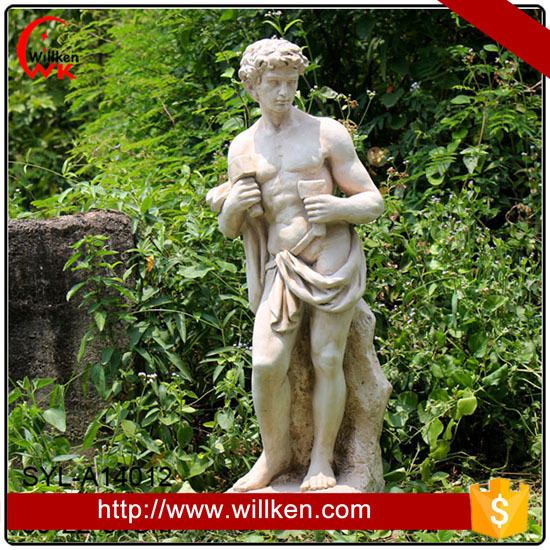 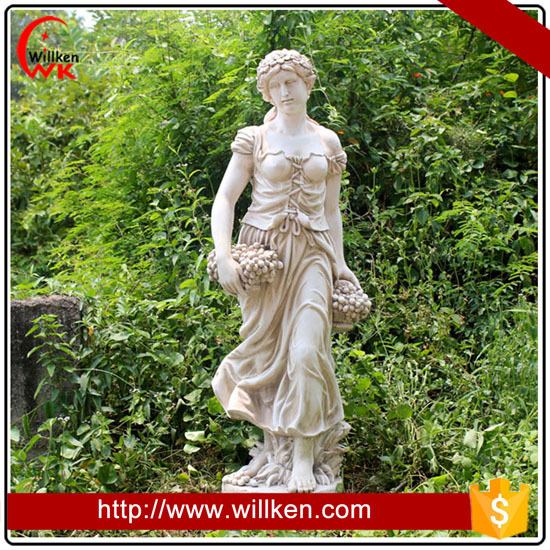 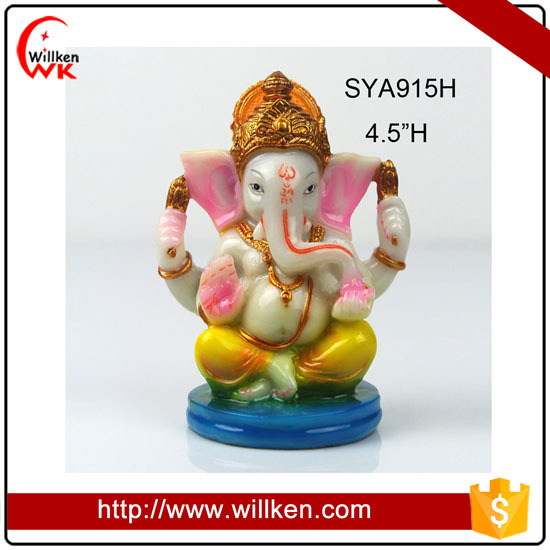 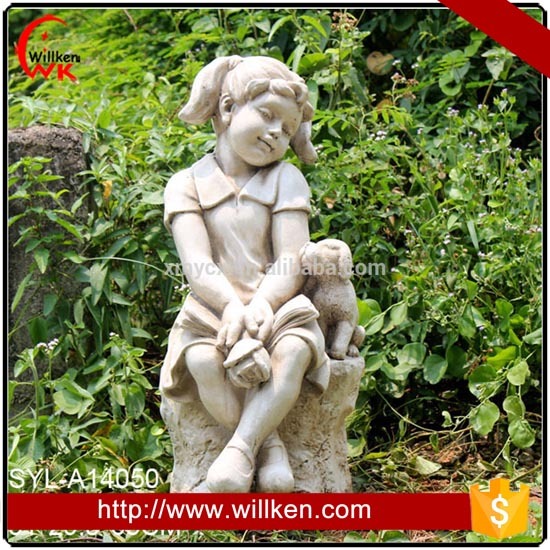 Category: Garden Decorations / Garden Statues. 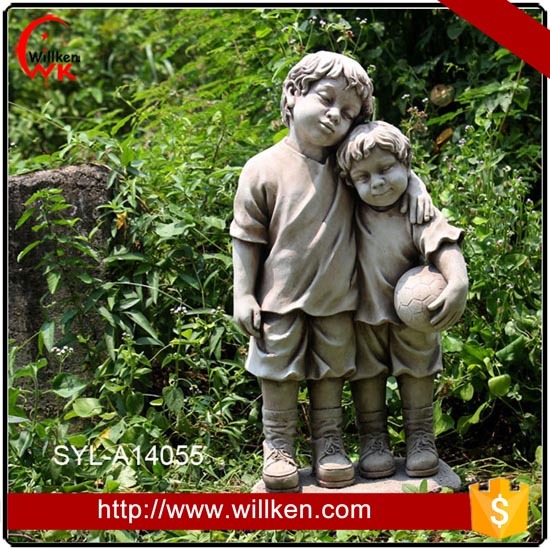 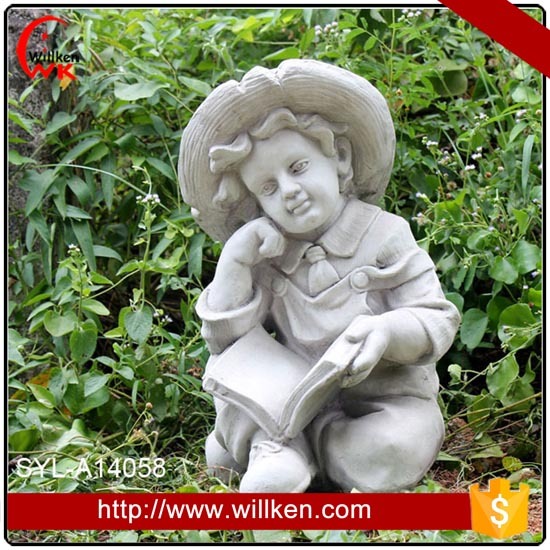 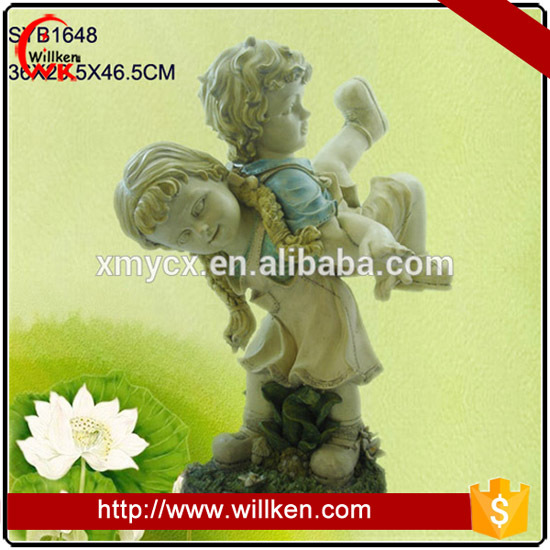 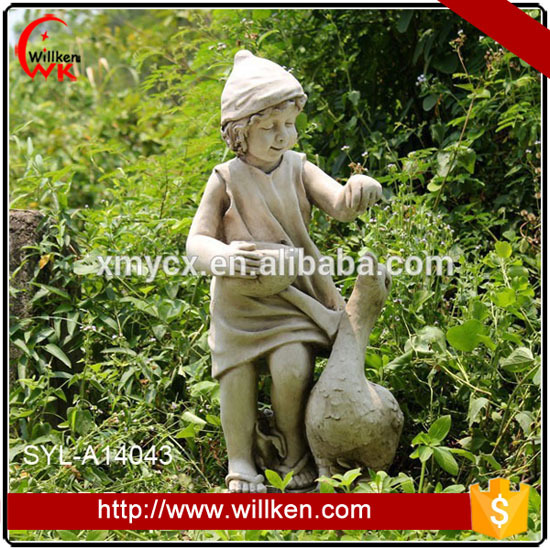 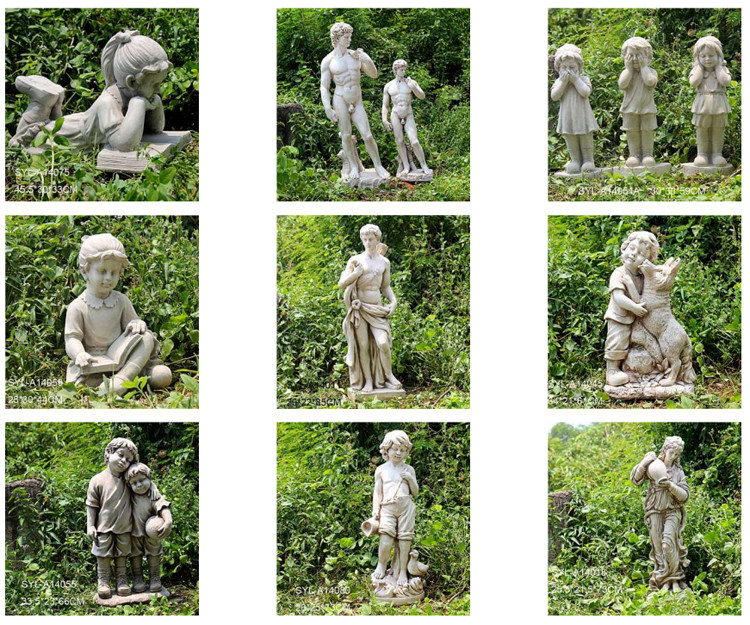 Hand carved outdoor children garden statue for sale. 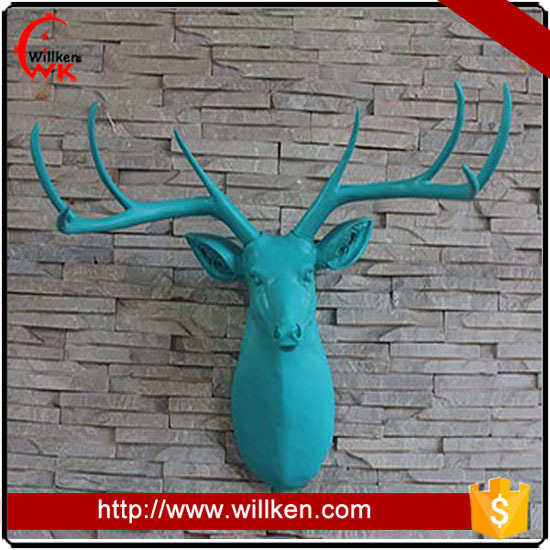 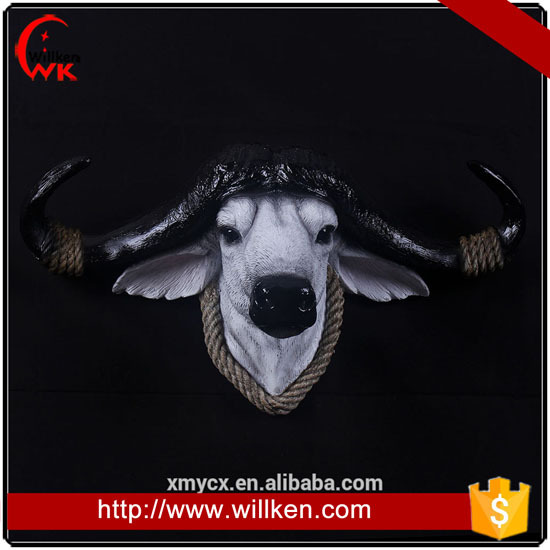 Faux Resin Bull Head Hanging Wall Mount Home Decor Statue Figurine.